A stockbroker invests in the stock market for individuals or corporations. Only members of the stock exchange can conduct transactions, so whenever individuals or corporations want to buy or sell stocks they must go through a brokerage house. Stockbrokers often advise and counsel their clients on appropriate investments. Brokers explain the workings of the stock exchange to their clients and gather information from them about their needs and financial ability, and then determine the best investments for them. The job market for a stockbroker prefers that you have a college degree in a related field such as mathematics or business. Stock brokers have to be duly licensed by passing the General Securities Representative Examination and by posting a bond. Brokerage firms usually take their applicants into a four-month intensive on-the-job training to prepare their employees for the licensure exam. Aside from the general licensure exam, most states also require the Uniform Agents State Law examination. Stockbrokers use math all the time from simple things like how many shares of XYZ can a client buy with $10,000 if the commission is $55, to advanced calculation when helping a client plan for retirement factoring in current assets, expected returns, inflation, taxes, and living expenses. A stockbroker also uses math to evaluate stocks and mutual funds. Items such as PE Ratio, Alpha, and Beta can indicate if a stock has become overpriced relative to its peers and the level of risk associated with certain funds. It is important that stockbrokers understand how these calculations are determined so that they will better understand what the results mean and how changes in variables are likely to effect the given results. 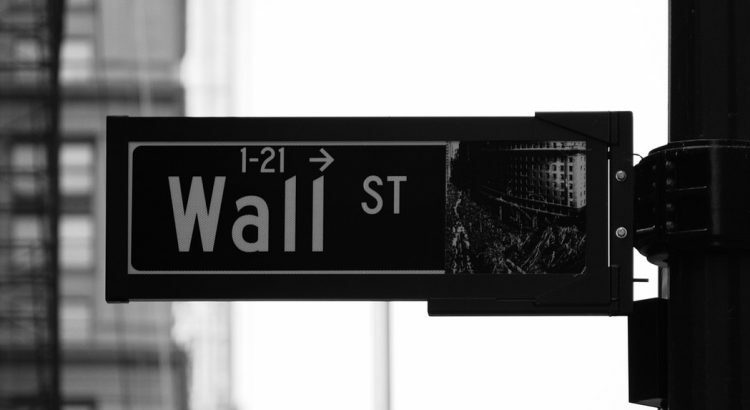 Although stockbrokers are employed by firms in all parts of the country, about 1 in 10 jobs were located in New York City, including the majority of those in investment banking. Because of their close relationship to stock exchanges and large banking operations, most of the major investment banks in the United States are based in New York City.